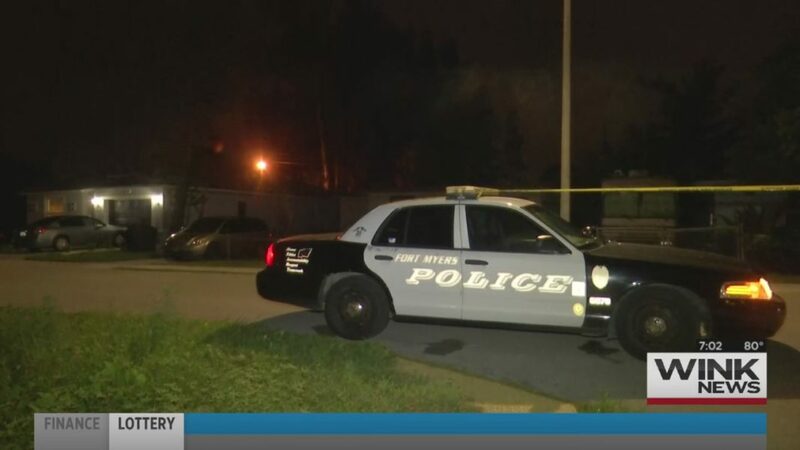 The victim has been identified in a Wednesday early morning shooting in Fort Myers. 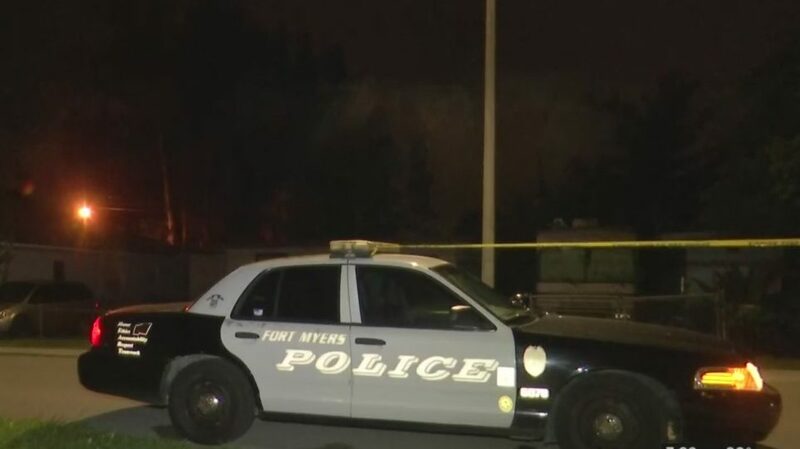 Fort Fort Myers police say, Anthony Malika Presley, 35, of Fort Myers, was shot during an incident at a home on Thomas Street, near Franklin Park Elementary. Presley remains in critical condition at Lee Memorial Hospital. 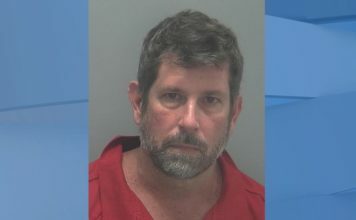 Investigators have interviewed several witnesses in the case as well as a person of interest. We’ll continue to work to confirm information and update this story.